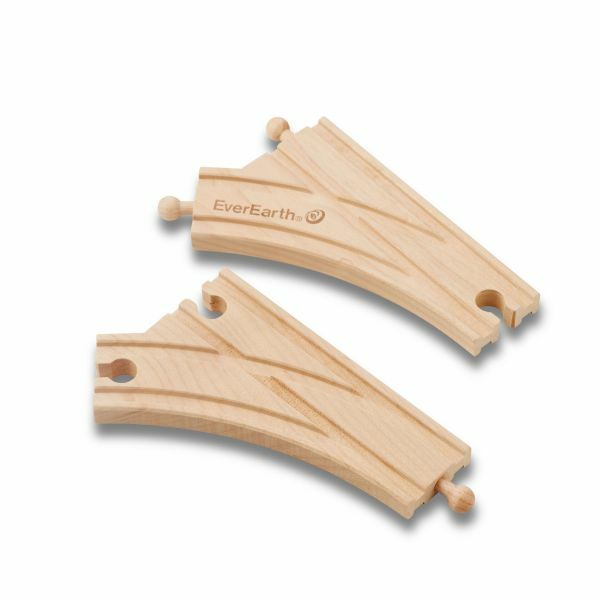 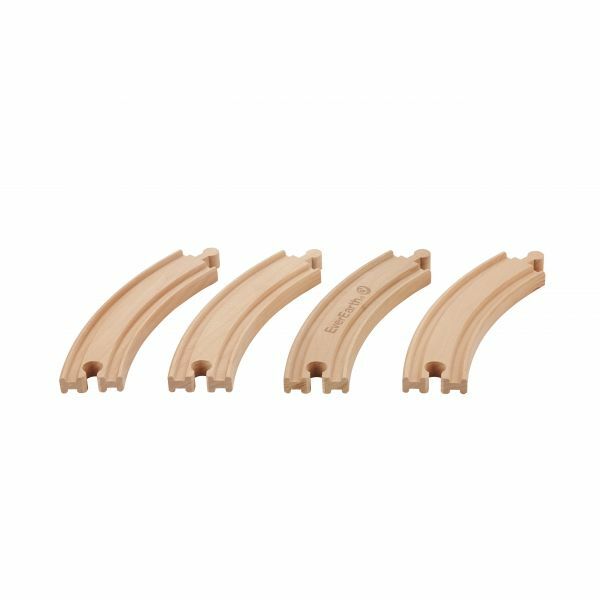 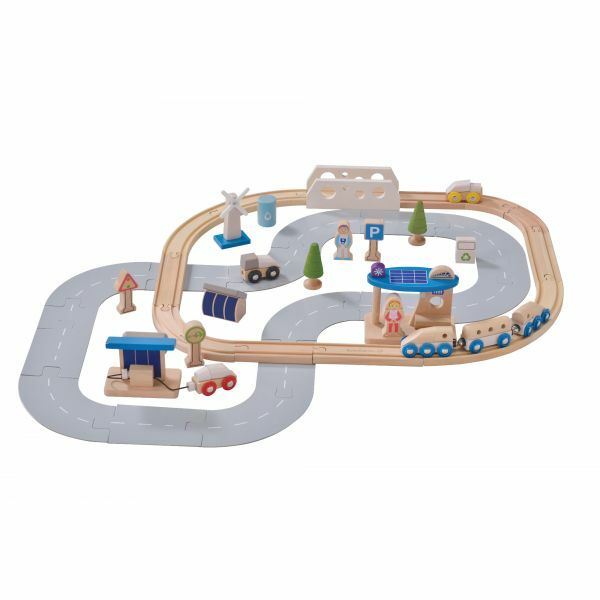 EverEarth Track provides endless play possiblities to build up your wooden railway system. 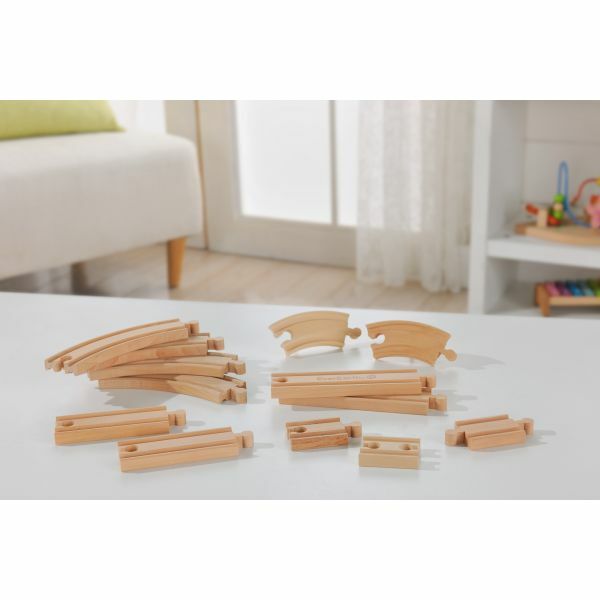 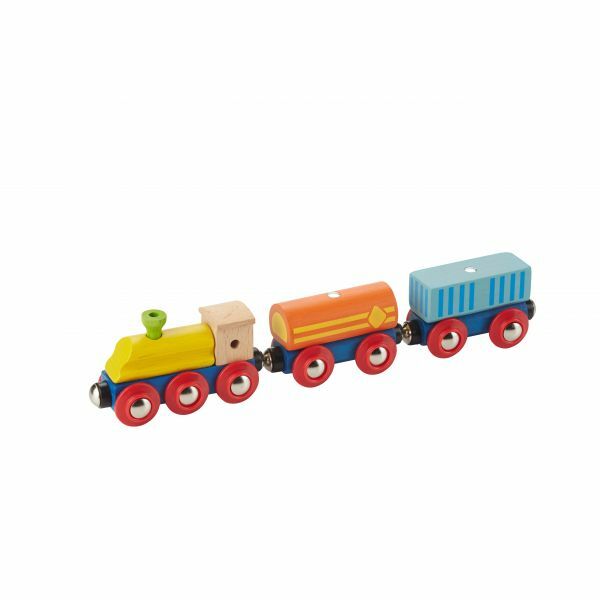 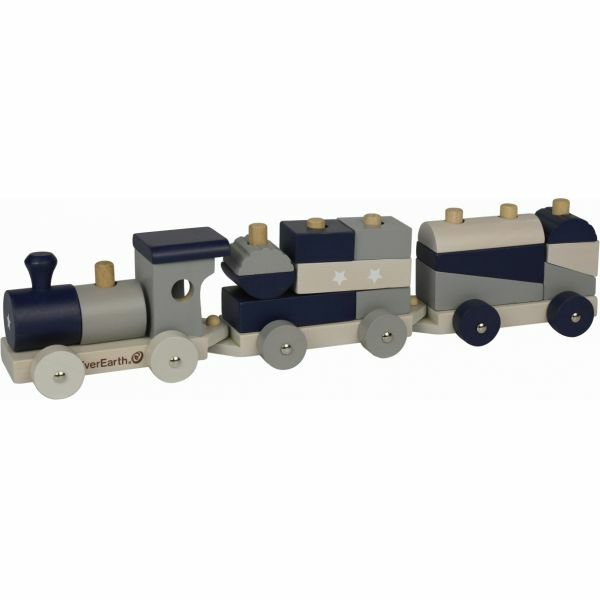 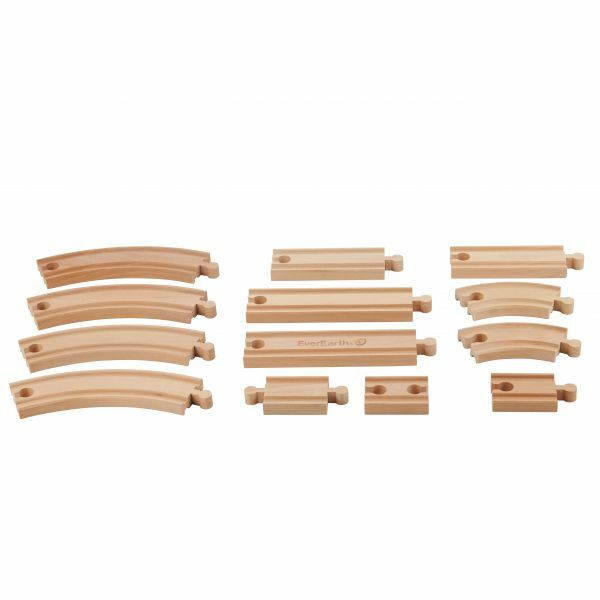 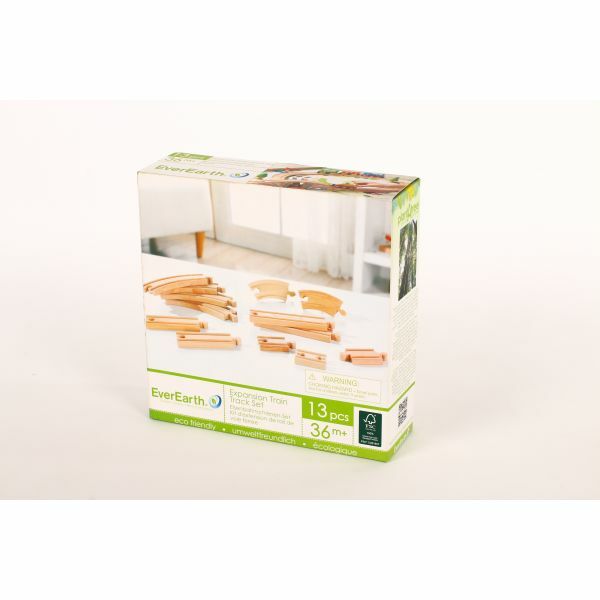 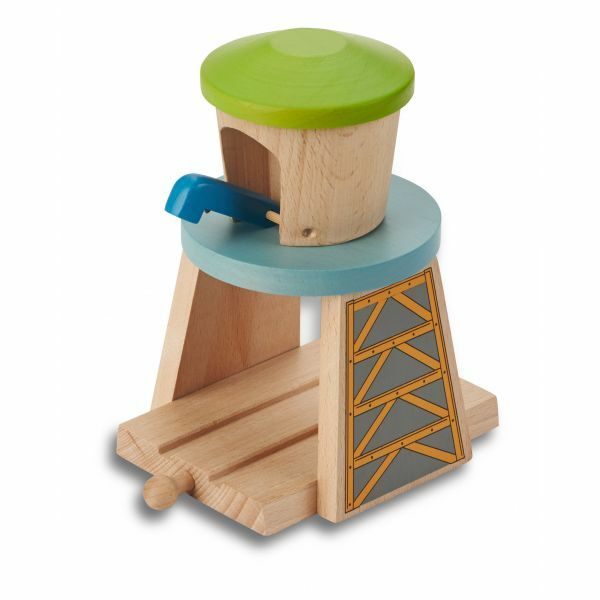 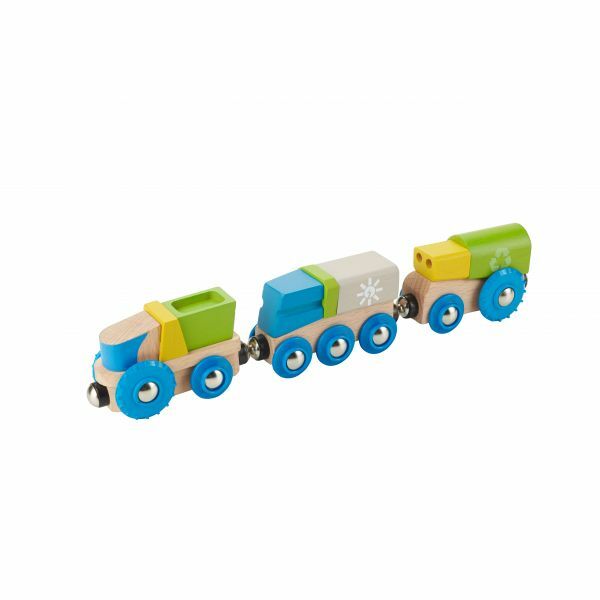 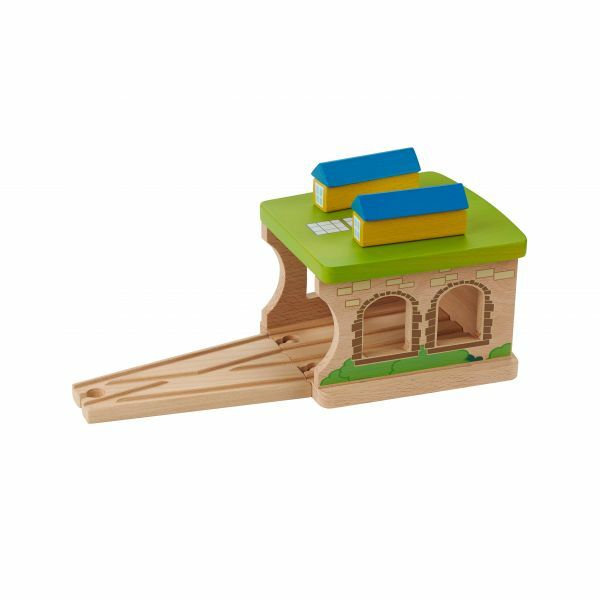 Crafted from high quality FSC wood, and compatible with all major wooden train systems. 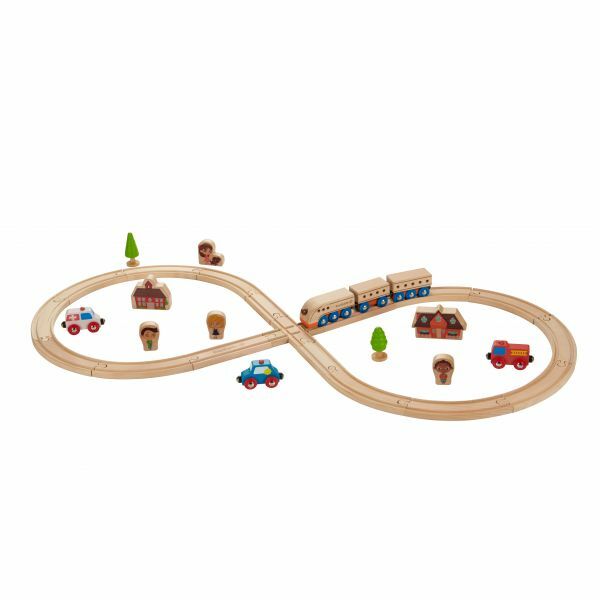 13pcs tracks included. 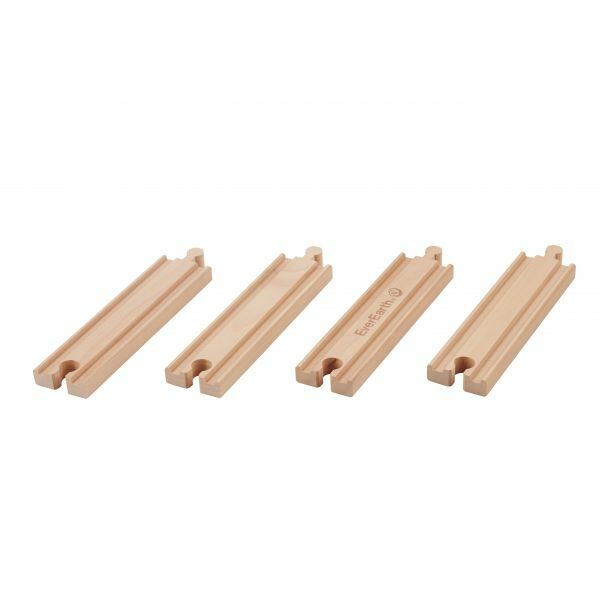 7.68" / 0.79 " / 2.36 "